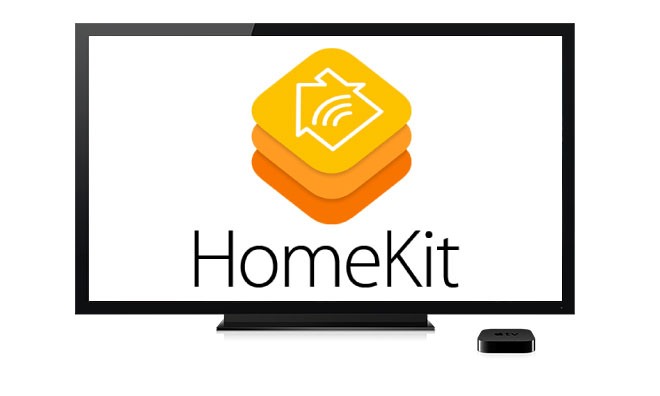 Apple was forced to delay its planned launch of HomeKit, a Siri-assisted platform for the connected home, as its software teams continue working around the clock to shrink down the code base to run efficiently on small devices, according to a report Thursday by Fortune. Fortune writer Stacey Higginbotham claims that Apple’s connected home platform will likely arrive in fall — late August-ish or early September-ish — rather than in early summer as originally planned. According to the report, optimizing the HomeKit code for efficient execution on door locks, light bulbs and other smart home devices has proved more difficult than Apple originally anticipated. 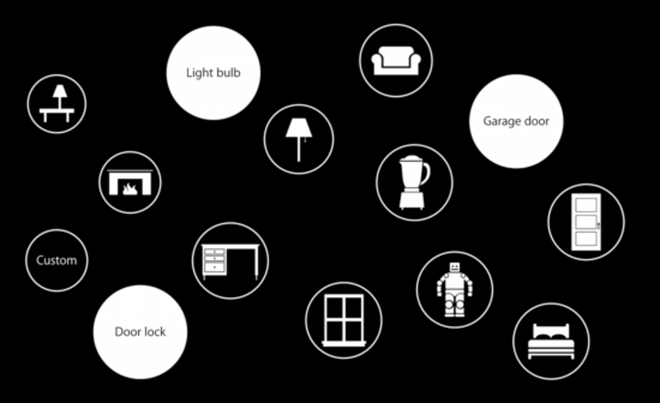 Announced almost a year ago at Apple’s annual Worldwide Developers Conference last summer, the HomeKit platform is basically a framework in iOS 8 for communicating with and controlling connected accessories in a user’s home, using actions that can be chained together and controlled through Siri. 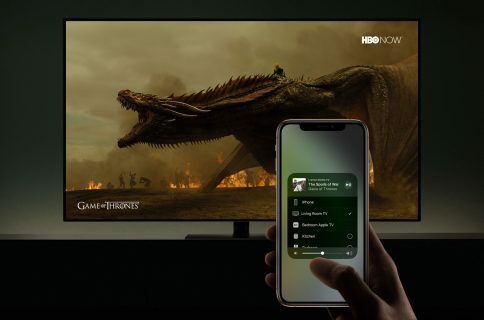 Code strings discovered in the Apple TV software indicate that the set-top console will act as a HomeKit hub for remote Siri features. HomeKit-compatible hardware will require Apple’s ‘Made for iPhone’ (MFi) certification to ensure compatible devices are up to its security and ease of use standards. As a result, third-parties are required to apply for the MFi certification and use certified hardware in their products. Earlier this week, chip maker and Apple supplier Broadcom released a software development kit that lets others use its new Bluetooth Smart chip and software tools to power HomeKit-compliant home automation devices controllable via a HomeKit-supported app and Siri on iOS devices.